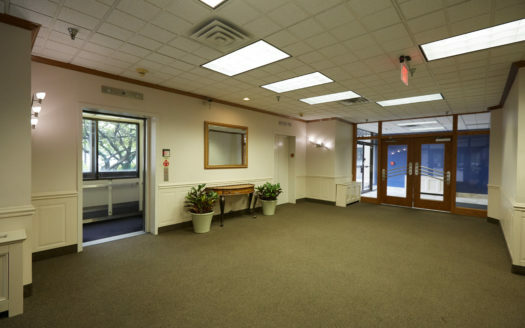 Suite 348 is a bright and spacious suite in the Toledo BTC. 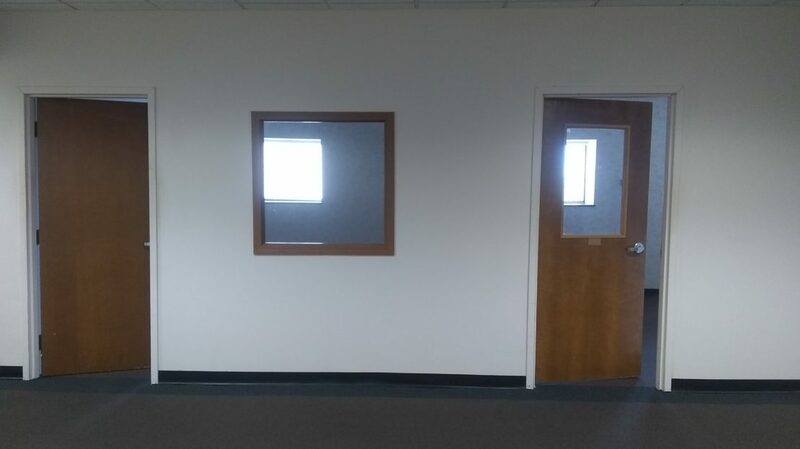 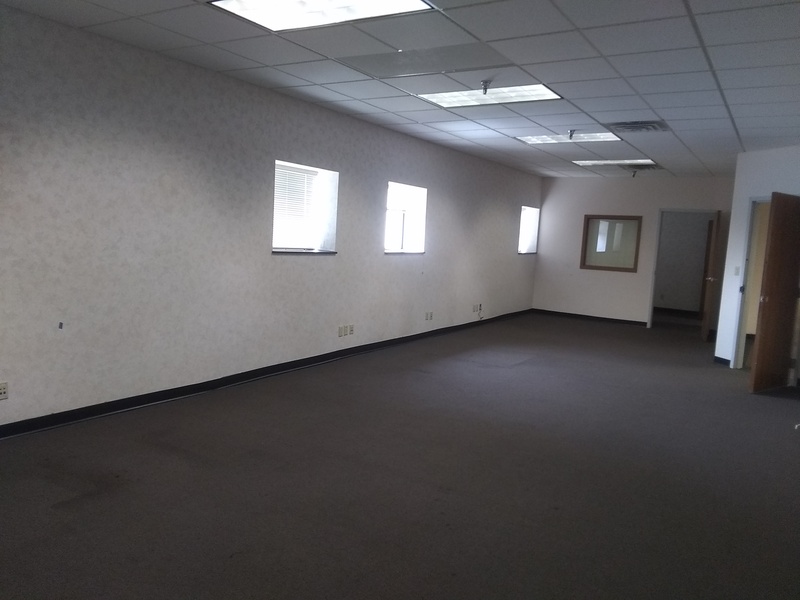 It features 11 separate offices along with two large rooms that can be utilized as conference rooms or large executive offices. 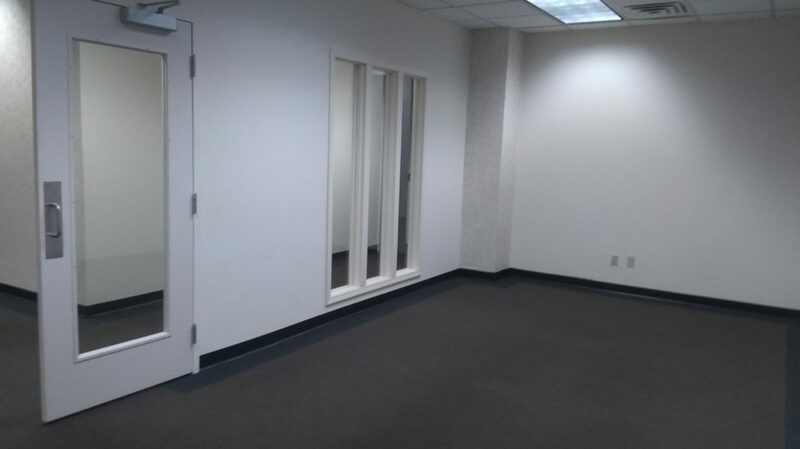 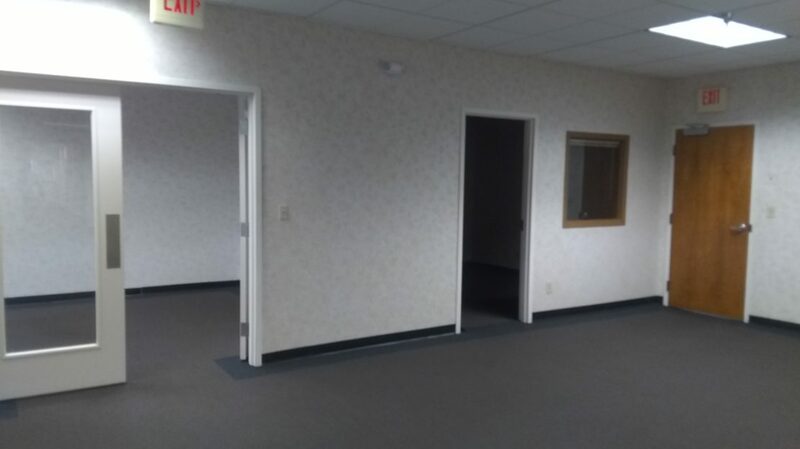 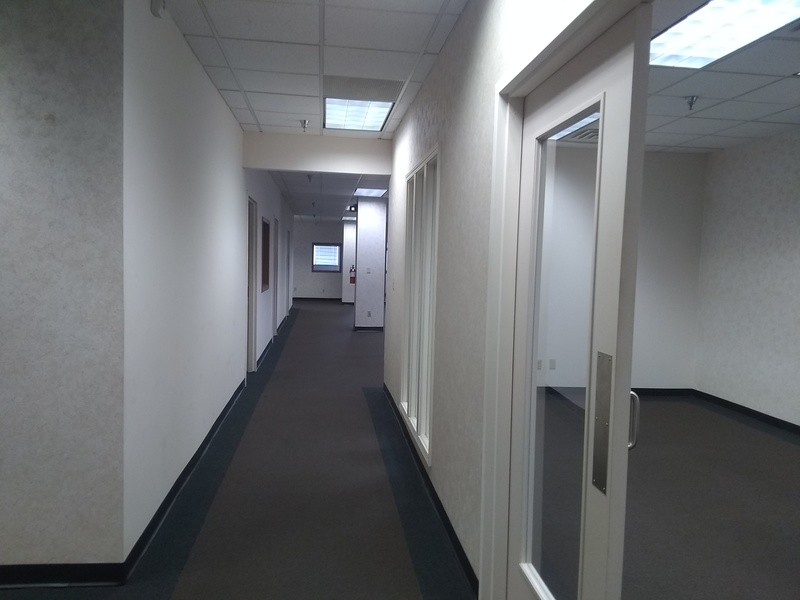 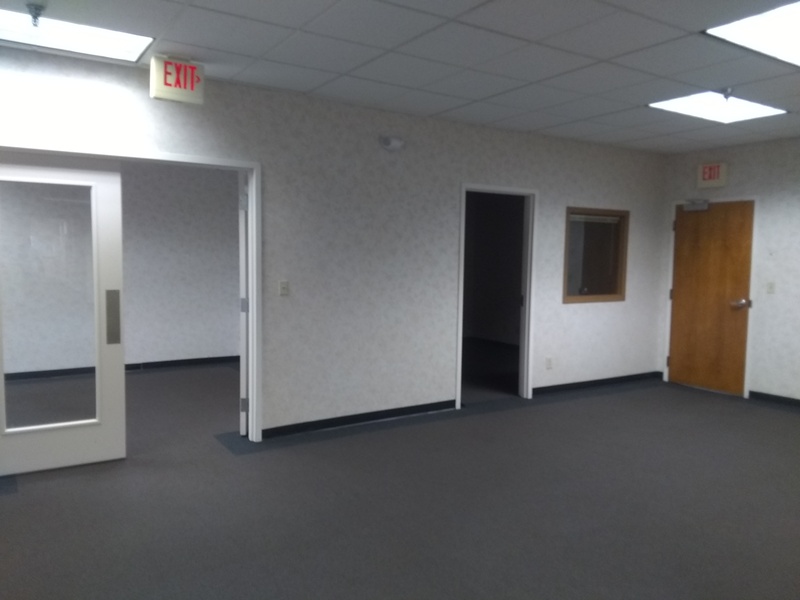 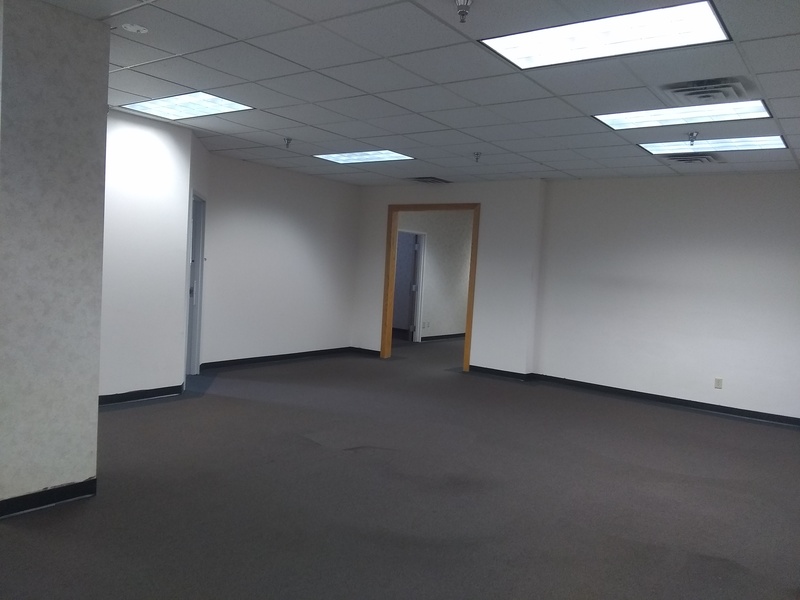 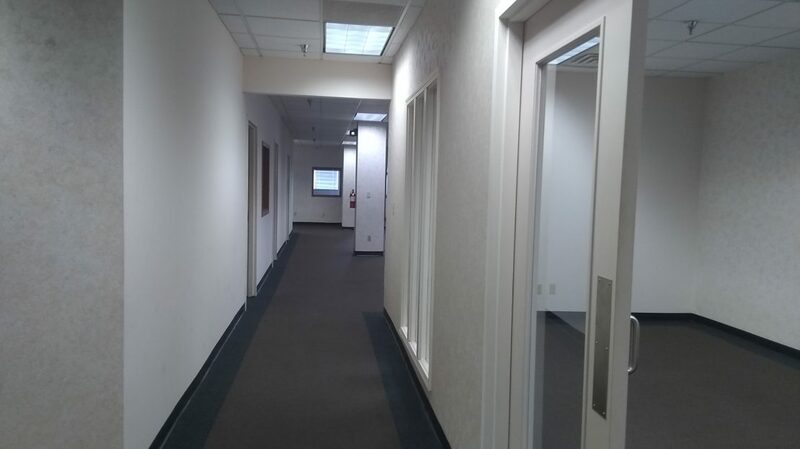 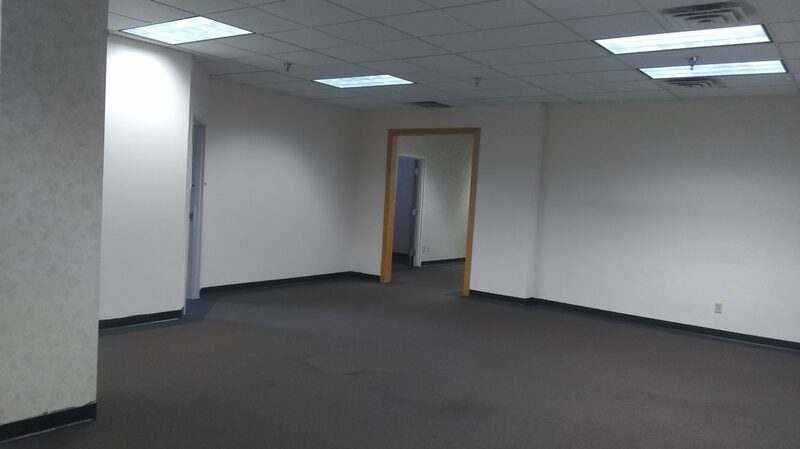 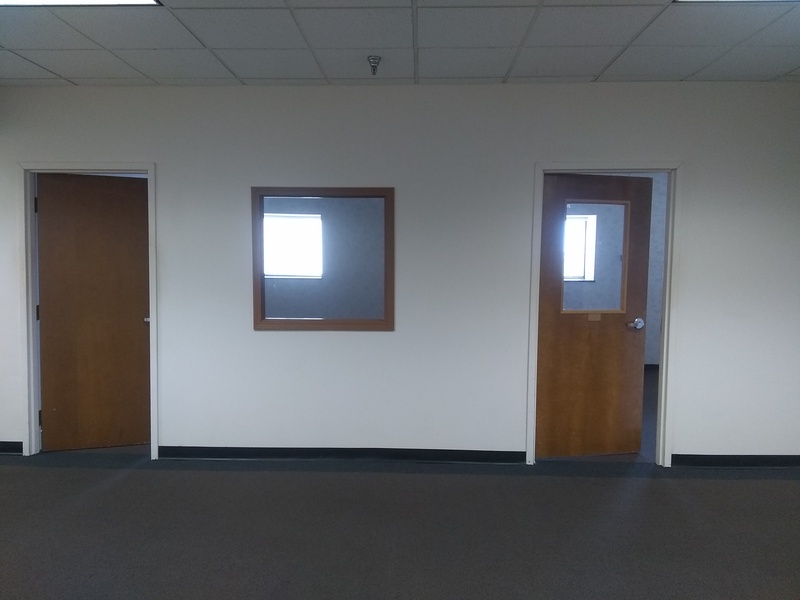 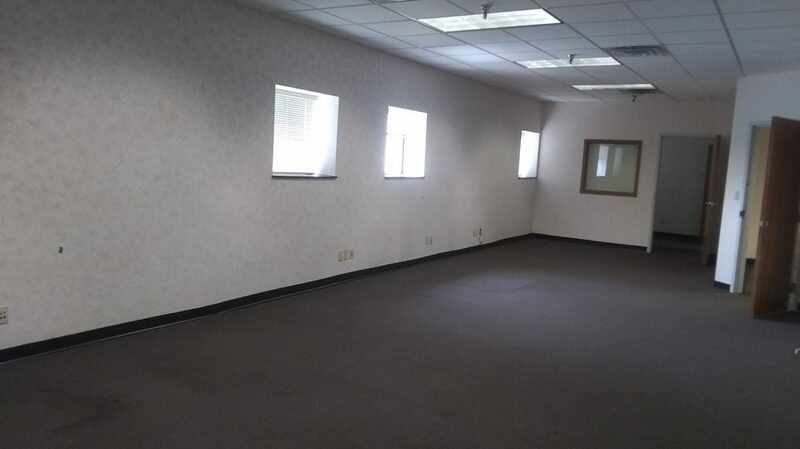 In addition, this suite has a kitchenette and storage area and a substantially sized room that can be used for cubicles. 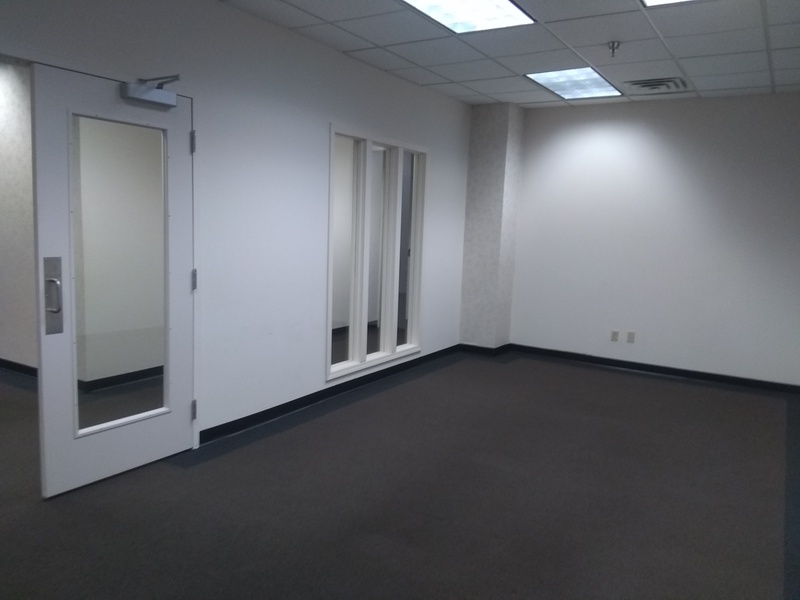 The possibilities are endless in this suite!